Roland Emmerich‘s drama “Stonewall” comes with the tagline “Where Pride Began,” but for many LGBT advocates the indie film opening on Friday is not a source of pride but anger. The Gay-Straight Alliance Network has called for a boycott of the movie, accusing Emmerich of marginalizing the role of LGBT people of color in the 1969 protests against police brutality that helped launch the modern gay rights movement. 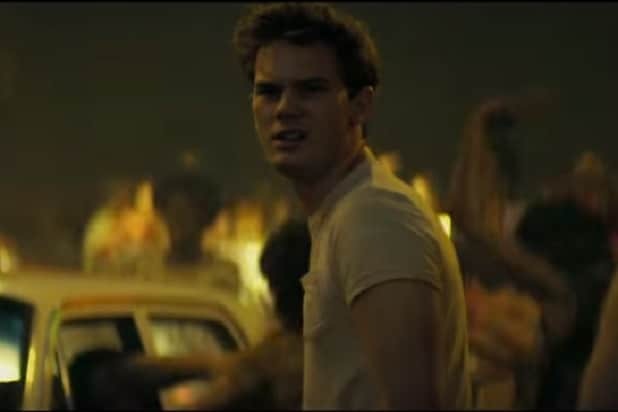 Emmerich and screenwriter Jon Robin Baitz, who are both openly gay, chose to build their film around a fictional young, gay, white, Midwestern man (played by British actor Jeremy Irvine) who arrives in Manhattan and becomes a key player in the uprising at the Stonewall Inn in Greenwich Village. “It’s not just a little bit inaccurate, it’s a lot,” Faith Cheltenham, president of BiNet USA, an advocacy group for the bisexual community, told TheWrap. She criticized Emmerich and Baitz for taking liberties with actual events. Transgender pioneer Miss Major Griffin-Gracy, who was present at the Stonewall protests, derided the film for casting a white male as a putative hero. Emmerich, best known for big-budget action movies like “Independence Day” and “White House Down,” has further inflamed LGBT advocates with some of his recent statements defending the focus on a fictional white character. 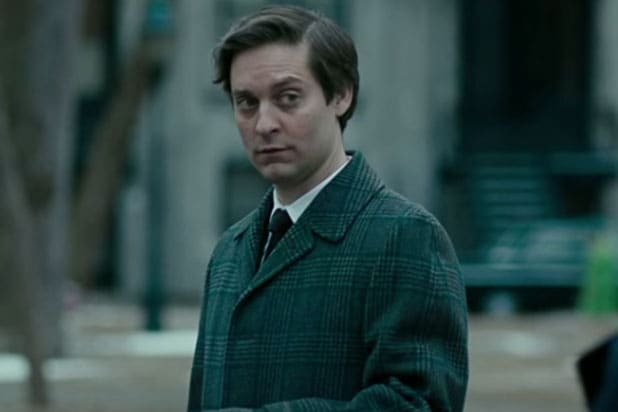 Emmerich has not responded to TheWrap’s request for comment, but he previously acknowledged the backlash against his film that cropped up when the trailer was released this summer. “When this film — which is truly a labor of love for me — finally comes to theaters, audiences will see that it deeply honors the real-life activists who were there — including Marsha P. Johnson, Sylvia Rivera, and Ray Castro — and all the brave people who sparked the civil rights movement which continues to this day,” he wrote on Facebook. Johnson, who founded Street Transvestite Action Revolutionaries and who reportedly played a major role in the Stonewall riots, is a secondary character in the film. He added that “Stonewall” is not meant to be a definitive account of the historical event.